*UPDATE: 10,151.93 ETH Raised in ICO, Listing info will be released end of July * DACC is the world’s first content-based blockchain that features identity and access management (IAM) at the infrastructure level. 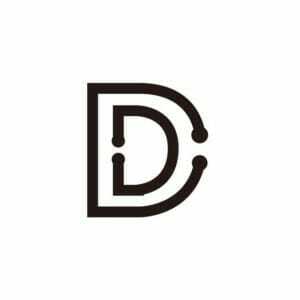 Decentralized Accessible Content Chain(DACC) is a platform that will revolutionize the digital content and media industry. DACC will establish a public blockchain that features content ownership and access management at the infrastructure level. A decentralized file system that contains intrinsic identity and access management (IAM) will be implemented to give users and content creators methods to securely initiate, store, and manage access permissions to their data and IP. 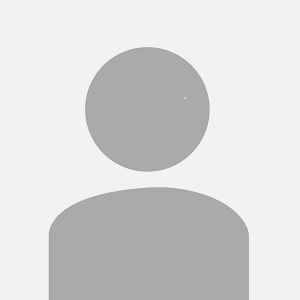 IAM ensures that only authenticated users can access the resources they are authorized to use, and resource owners will have full control over the user authentication and authorization process. In addition to this underlying infrastructure, a full suite of developer tools will also be created which will allow any user or entity to easily build and develop content-related decentralized applications (DAPP’s) for any content-related platform on top of DACC.